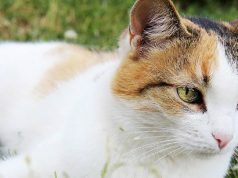 Whilst worms in cats are mostly invisible, it’s important for all cat owners to learn how worms can affect their pet’s health and how to prevent them. You may have noticed your cat drag his bottom along the ground and thought that they may have worms. You’re probably right, worms are a common cause of scooting, but there are other more harmful worms that can cause much more serious symptoms. Here are the worms that can lead to health problems in cats and the symptoms they cause. Tapeworm. These worms are spread by fleas and they’re the ones that make your cat’s bottom itchy. You may also notice small wriggly segments, like white rice grains, around his bottom or on his faeces. Fortunately, these worms don’t cause serious symptoms and won’t make you sick either. Roundworm. Kittens are often most seriously affected by roundworm infection. They usually have a typical pot-bellied appearance and don’t thrive. Their appetite is reduced and they often have vomiting and diarrhoea. If they have enough worms, the mass of parasites can cause an intestinal obstruction and may even be fatal. The roundworm is also bad news for people. The larval worm can migrate through the eye, liver or brain, causing serious damage to these organs. Children are most at risk because they’re less diligent about washing their hands after cuddling their cat. Hookworms are another worm species s that lives in your cat’s intestine. They drink blood, causing bloody diarrhoea, anaemia and often death. Again, the larvae can infect humans and burrow under the skin, causing a red itchy rash. Heartworm. 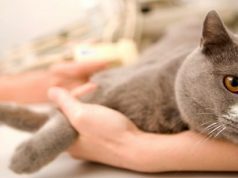 You may not be aware that heartworm occurs in cats. It’s not as common as in dogs, and it’s much harder to diagnose. 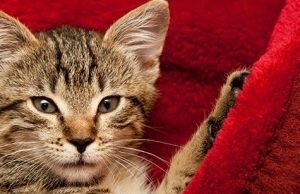 Some cats show absolutely no symptoms of having heartworm but in others, the worms cause inflammation of the lining of blood vessels in the lungs, leading to coughing, difficulty breathing and sudden death. Heartworms are spread by mosquitoes, and are not a health hazard to people. There are several types of tablet that you can give your cat to treat intestinal worms. Some popular examples are Drontal and Milbemax. Both are effective against roundworm, hookworm and tapeworm. The problem with using tablets is that it’s not often easy to get your cat to swallow them. Their sharp teeth and claws can be very good deterrents when it is worming time. You may find it easier to use Felex Plus paste, which will do the same job. If you’re going to worm your adult cat with tablets, they need to be given every 3 months. 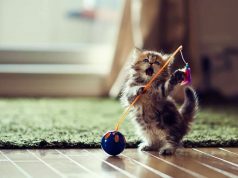 Kittens need more frequent dosing, and need worming every 2 weeks until 12 weeks of age, and then monthly until they are 6 months old. There are easier to use alternatives to tablets. Heartgard plus for Cats is a tasty treat that is given monthly to control roundworm, hookworm and heartworm. Most cats will chew this up without any arguments. Advocate and Revolution are both liquids that are applied to the skin on the back of your cat’s neck once a month. They control heartworm, intestinal worms and fleas, and are very easy to use – no risk to life or limb with these products! Neither kills tapeworm but because these worms are spread by fleas and these products kill fleas, there is less chance of infection with tapeworms. 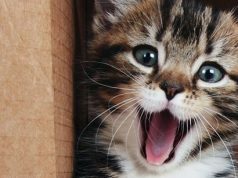 You can use Revolution on kittens as young as 6 weeks, and Advocate on kittens aged 9 weeks or older. If your cat is showing symptoms of having intestinal worms, then you need to treat them straight away. 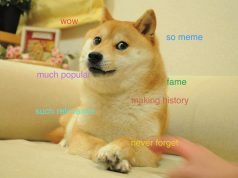 Any of the products that have been mentioned will do this for you. 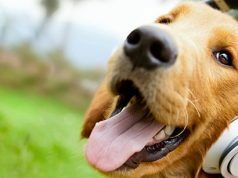 At the same time, symptoms such as diarrhoea may need veterinary treatment. 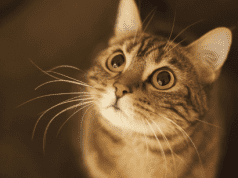 It may sound strange but it’s not always a good idea to kill your cat’s heartworm. The dead worms can cause even more severe inflammation and that can make him seriously ill. If he is showing symptoms of heartworm infection, then often it’s a better idea to treat him with an anti-inflammatory drug to reduce the reaction in his lungs, and let the worms die of natural causes. This can take 2-3 years. When it comes to worms, it’s better to prevent infestation than to deal with the symptoms caused by these little parasites. This is particularly the case with heartworm, where any treatment to kill the worms can actually be more harmful than the worms themselves. 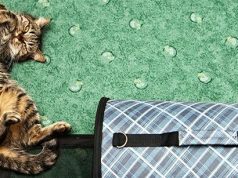 With so many options to choose from, you are sure to find a worming product that is easy for you to use and that will keep your cat safe from invisible internal invaders. 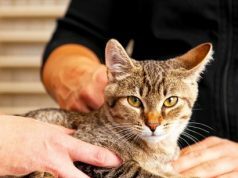 Did you know that Cats purr in a variety of situations and there are a number of theories as to why they do it - purring could even be therapeutic. Can You Train Your Cat to Play the Piano?